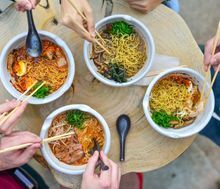 "Although Kansas City’s signature dish is barbecue—there are more than 100 lip-smacking joints and counting—its eateries run the gamut from sustainable farm-to-table to seafood, Greek, Vietnamese, vegan/vegetarian, Caribbean, Lebanese, and a great deal more." "For one thing, these places are full. People are paying double to drink in them, and they're not outraged. 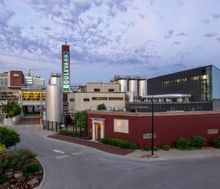 They're coming back, over and over.​"
"En route from Maine to California, actor Peter Murnik strikes gold while stopping in Kansas City, Missouri, for local beer, BBQ, and jazz." "Barbecue, fountains, baseball and jazz. All of these are touchstones that people associate with Kansas City. But there’s another that serves as a bridge between the city’s historic past, present, and future: cocktails." 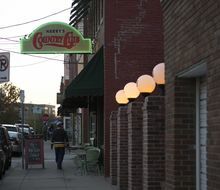 "This Midwestern hub continues to master high culture and comfort food. 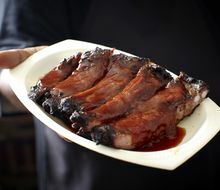 Readers loved its barbecue, as well as its world-class art scene—like the Nelson-Atkins Museum of Art, which is currently undergoing a big renovation." The Stone Age Is Over. Kansas City Definitely Got The Memo. 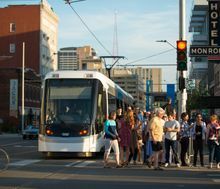 "The arrival of a new streetcar in Kansas City, Missouri, heralds the beginning of a major technological shift for the Midwestern city." "Kansas City’s beer scene is that indie band that is about to go mainstream. The local brewery count has doubled to 14 in the past two years, and another three microbreweries are slated to begin serving in 2016." 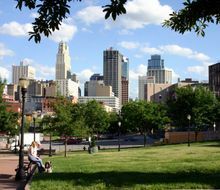 "Kansas City provides an exceptional amount of resources to entrepreneurs, like government support at both the state and city levels, a community built on camaraderie, and the opportunity for a successful exit. As for access to capital — that’s well on its way." 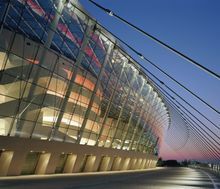 "On the heels of $9 billion worth of reinvestment, Kansas City has a new story to tell. 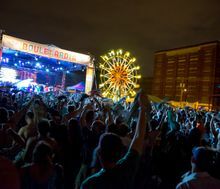 Its sheer variety of visual and performing arts institutions have gained national notoriety."